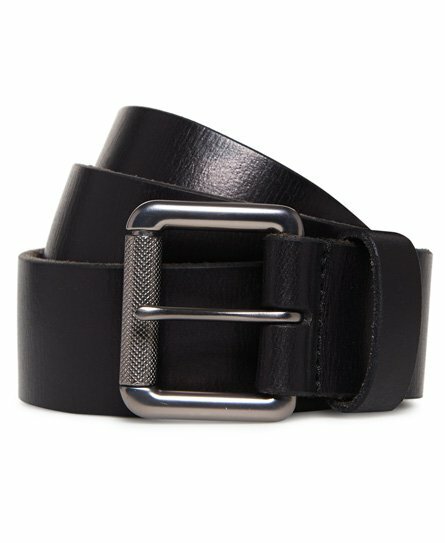 Superdry men’s Badgeman belt in a box. This classic leather belt features a large roller metal buckle and is finished with a Superdry logo badge on one end. This Badgeman belt is presented in a Superdry branded box, making this an ideal gift for someone this season.